Hey guys, Nick here bringing you more exciting and fun reviews and previews from the Japanese gaming market. 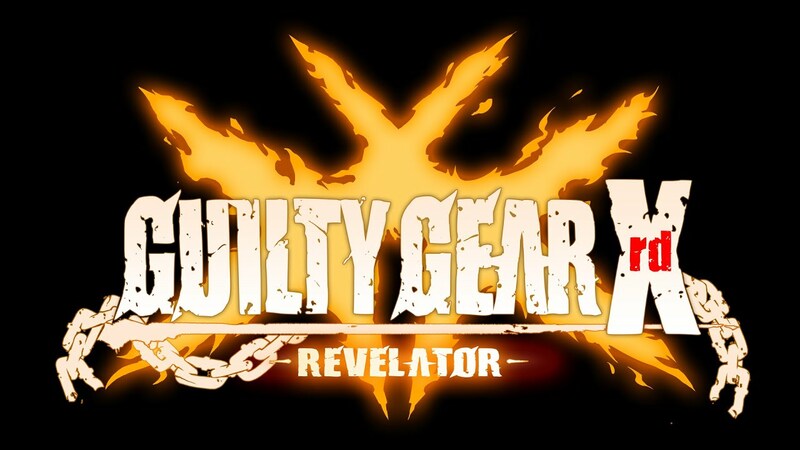 Today, I've received word the the much anticipated anime-styled fighting game Guilty Gear will soon be releasing it's newest addition to the franchize, Guilty Gear Xrd: Revelator. Let's check it out! According to Famitsu, Guilty Gear Xrd: Revelator is due to release in Japan for PlayStation 3 and PlayStation 4 on May 26th 2016! Two versions of the game will be released for both 6800 Yen and 9800 Yen. For those of you who don't know, Guilty Gear is a very fun cel-shaded fighting game, that places you literally in an anime. The unforgettable characters you can choose from a pretty wide-ranged in both selection and uniqueness. Early buyers of either package will receive a special code to play a new character, known as Kum Haeyun, voiced by none-other than Hideaki Tezuka. Details on the character are limited, but it is said that she will be slightly easier to play than some of the more challenging characters in the game upon release. Above, I've linked a teaser trailer of the game to give you a bit more of how the title will be without giving all-too much away. For those of you interested, you are going to want to be sure to stock up your Japanese PSN account to pick up the game, and we have a guide here for the first-timers who need to make a Japanese PlayStation Network account! At JapanCodeSupply we are the premiere provider of Japanese PlayStation Network Gift Cards, so that you can enjoy amazing content like this, plus much much more.